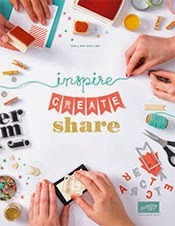 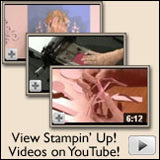 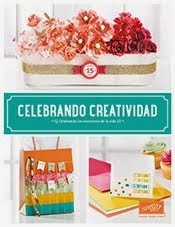 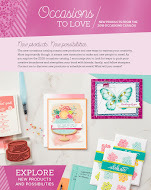 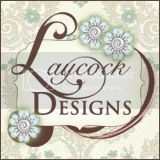 KENDRA'S CREATIVE CORNER: $25.00 signs you up to become a Demonstrator!!! 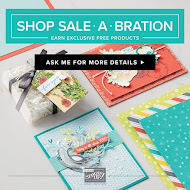 $25.00 signs you up to become a Demonstrator!!! In our 25th year, celebrate with us with the $25 starter kit. 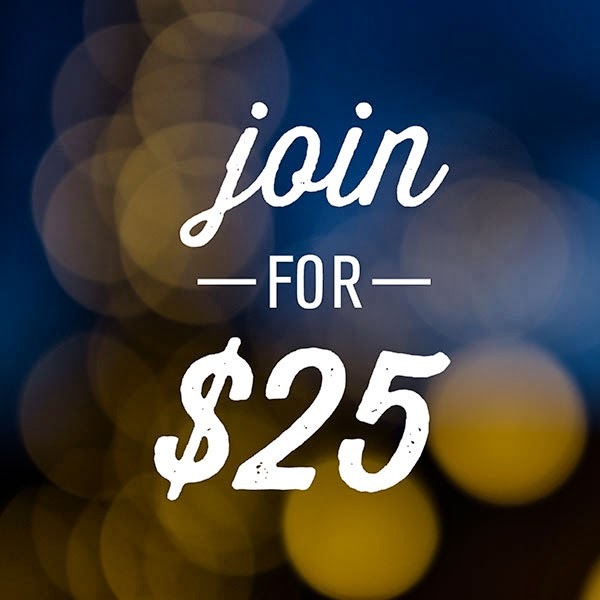 Call or email me to get started today!